Hi friends! Woohoo! What an exciting day! 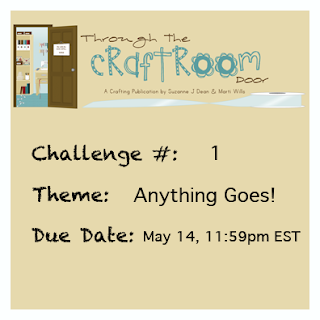 I finally get to tell you that I'm now the DT lead for the Through the Craftroom Door's Challenge Team! You heard right! We are going to have challenges with FABULOUS prizes! Woohoo!! Today we are kicking off our first challenge! And guess what? It's the EASIEST challenge ever! 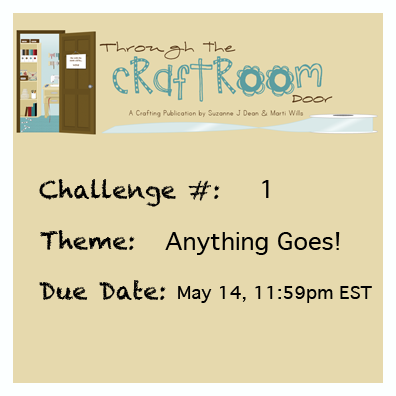 The theme this time is ANYTHING GOES! How easy is that? 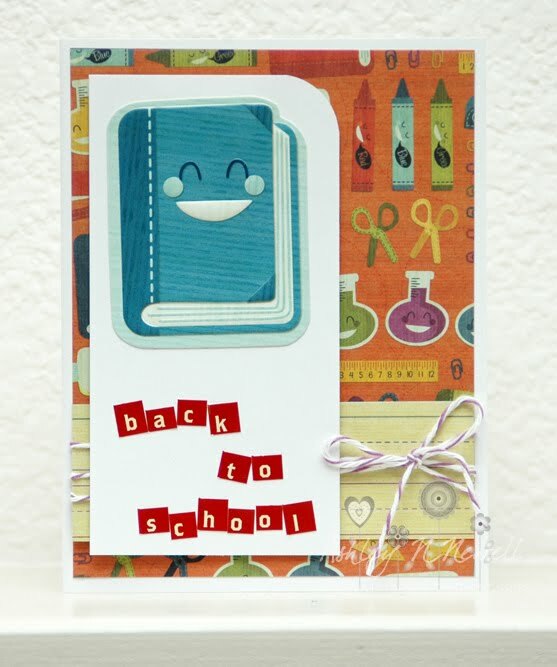 You just have to go over to the Through the Craftroom Door Ning Site and upload your creation for a chance to win! All challenge details and the thread that you need to link your creation to will be in the CHALLENGE GROUP so you need to join that! This challenge we have a FABULOUS sponsor and the prize is gonna knock your socks off!!! Oozak is sponsoring and I have to tell you, I do a TON of my Copic shopping here! They have amazing prices! 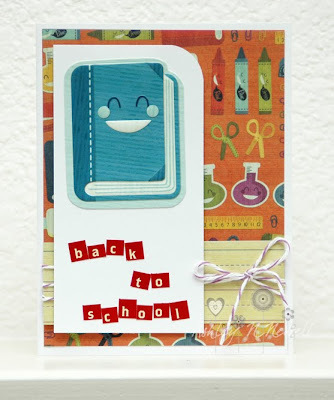 And they have tons of CUTE stamps! Here's my creation for this challenge. I decided to make a card based on one of our upcoming Submission Calls. I made mine with a "school" theme.